Challenges are the building blocks of DIY patches. They're carefully designed to help you level up your skills by honing your expertise and inspiring you to try something new. Pick a challenge you want to complete. Head to the challenge page and hit the blue “Post” button. Check for the grey hex on your project’s page. Wait for your project to be approved by a Mod! Head to the page for the challenge you want to earn. Hit the blue "Post" button. Find the project you want to submit from your portfolio. Submit your project to the challenge. 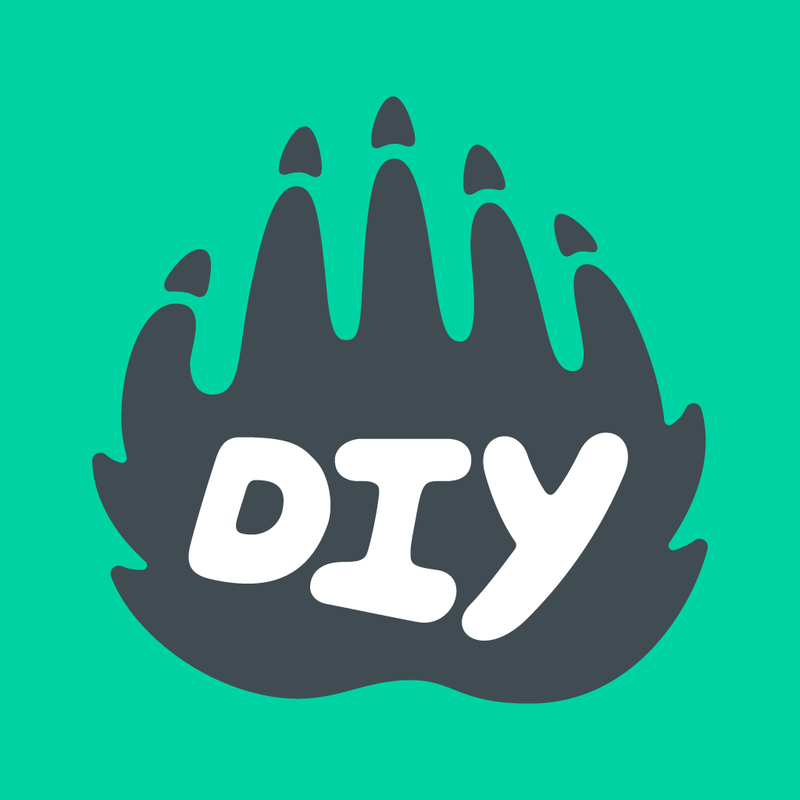 Have an idea for a new DIY skill or challenge? Let us know!